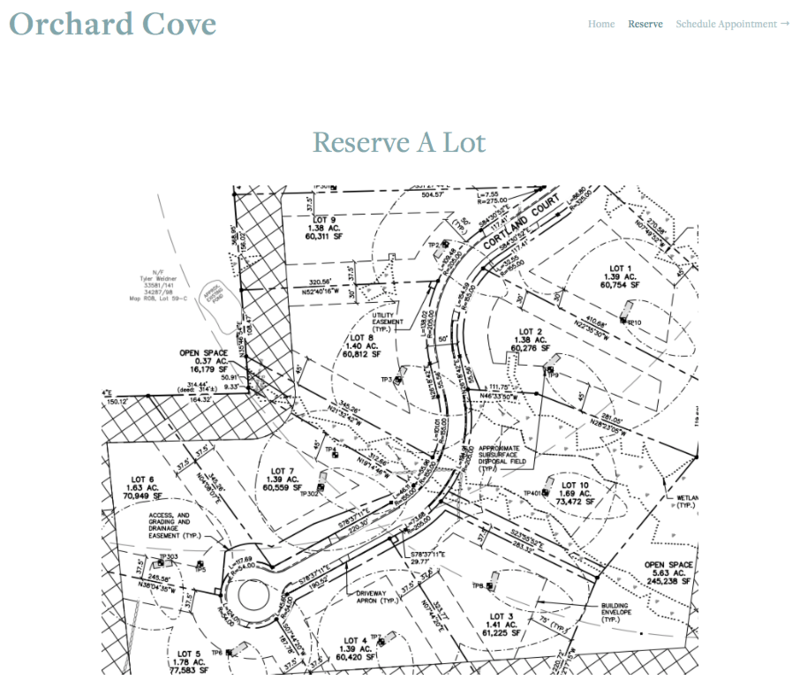 We are currently taking $1000 refundable deposits on lots in our new subdivision Orchard Cove. The road will start going in this spring with building on a first come, first served basis this summer through 2020. UPDATE : Lot 5 is sold and Lot 10 is reserved. So only 8 lots left! Contact us to let us know your interest and setup an appointment to talk. Put down $1000 to hold your lot! Work with BrightBuilt Home to design your new home based on the solar gain on each lot and your families lifestyle preferences. You will work with BrightBuilt to design the home and pick out finish levels. All homes will be net-zero ready and have the ability to produce more energy than they consume. New home builds to start summer of 2019!